A huge congratulations to our girl Jemma this week. 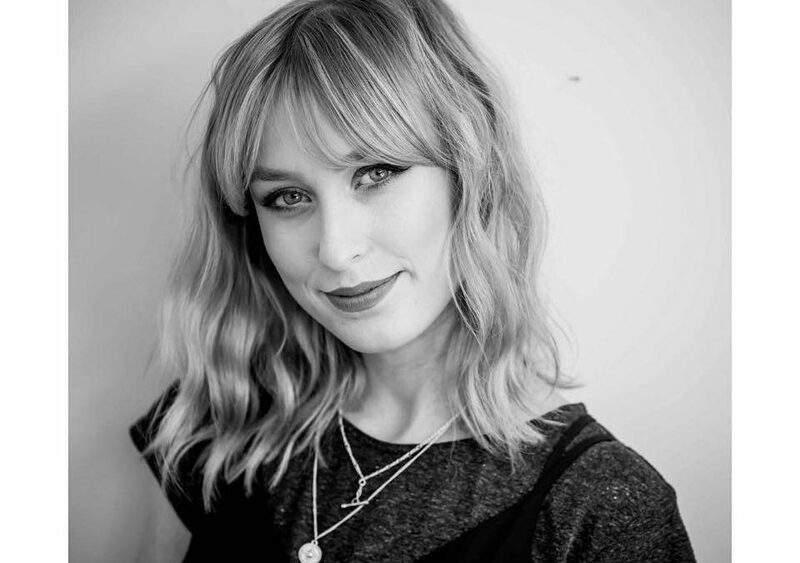 Not only has she just completed a fantastic year on the ghd Style Squad 2017/18, she’s also been promoted to Senior Designer at Seckingtons. Massive WELL DONE Jemma, she’s worked so very hard and we couldn’t be more proud of her! Jemma will begin her new role at our Northampton salon at the beginning of August so book in for your appointment now! Already have an appointment? Don’t worry, all pre-booked appointments will be honoured at the quoted price at the time of booking.